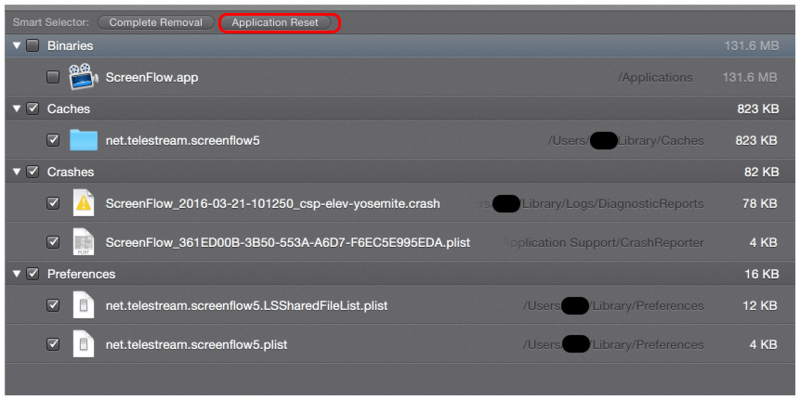 This article covers how to do an application reset on ScreenFlow 5 on Mac OS X – Yosemite. It’s more of a reminder to myself but I’m documenting this in case it might help someone else. 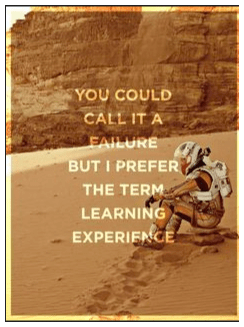 The usual disclaimer applies here – I’m not responsible for any potential destruction that may occur on your machine if you follow any of this information. So what happened? 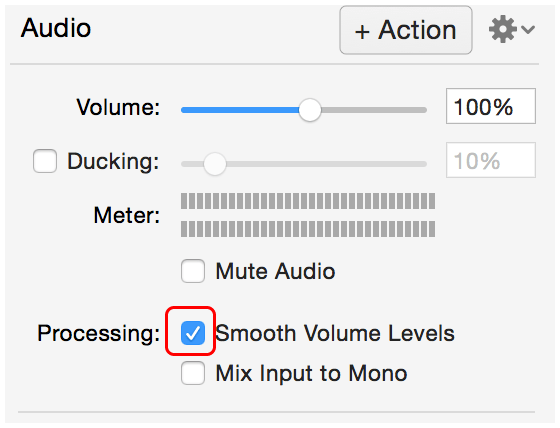 The long and short of it was that whenever I tried to smooth volume levels by checking the “Smooth Volume Levels” checkbox, the application would crash. 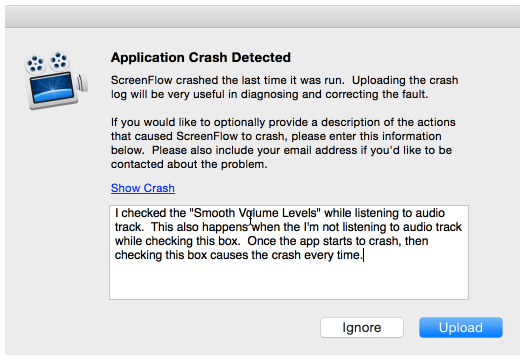 Every stinking time – ScreenFlow 5.0.6 crashed. I’ve seen this crash reporter screen over and over and over again. I’ve included my email with the report but I’ve heard nothing from Telestream. At this point, I’ve reached the conclusion that it’s an automated report that might go to Telestream but then again it might not (as in /dev/null on Telestream’s side). As a comparison of an app/company that approaches this correctly, when OmniFocus crashes (whether on Mac OS X or iOS) it generates a crash report that it sends via email. The Omni Group’s ticketing system responds with a ticket number and an explanation that this crash has been recorded in their system. 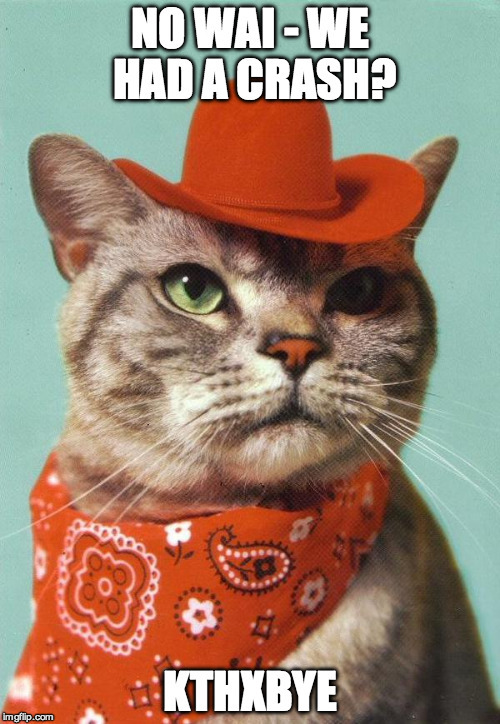 As a user I feel that someone (perhaps Ken Case in cat form) will see this ticket via such an acknowledgment. I attempted to submit a ticket to Telestream through my registered user account but this didn’t work. Then I vented my frustration through Twitter (yes – I know – not constructive…though the crash logs are constructive – aren’t they…come on Telestream?). I also ran ScreenFlow 5.0.2 and the same crash occurs over and over again. 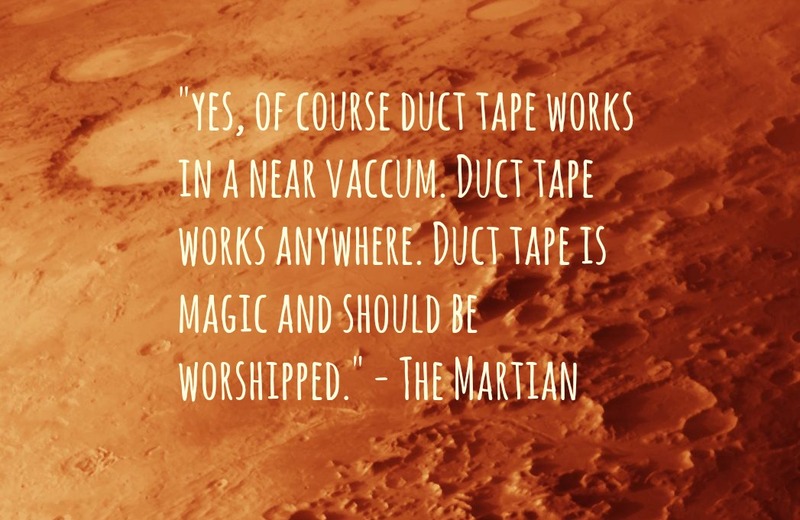 So a useful data point – it’s not the latest version that is problematic. Maybe it’s my environment. Maybe it’s a recent Yosemite security update. Maybe it’s a solar flare. There are too many things that might have changed since the time when ScreenFlow was stable. So while I can’t track all the environmental/system changes from that point, I can at least clean up any plists, cache, and crash files related to ScreenFlow (this is the duct tape approach). I have a copy of CleanMyMac 2 and I run it to see what I get under the “uninstaller” option. When I click on the “Application Reset” button, CleanMyMac helpfully puts filled out checkboxes next to all settings/cache/crash files that are related to ScreenFlow but are not part of the ScreenFlow program. There’s a big “Reset” button at the bottom of CleanMyMac and I use it to delete all of these files. OMG – smoothing volume levels works without a ScreenFlow crash…for a couple of videos. 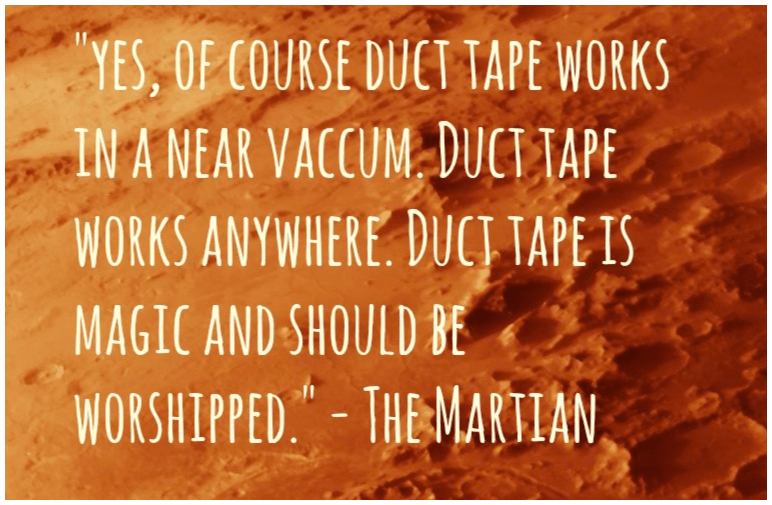 So this is an electronic duct tape solution but it works for now. One problem with CleanMyMac is after deleting these files – CleanMyMac doesn’t refresh all of the ScreenFlow associated files so to see this again (so I can re-delete them) – I need to quit CleanMyMac and do it again whenever ScreenFlow begins to crash. It would be great to script this up so I can run it as a bash alias. Luckily, CleanMyMac provides a very helpful way to find out the location of the specific folders/files. Ok – so it’s not the best because ScreenFlow values are hardcoded and bash is the shell equivalent of the Punisher (at times). 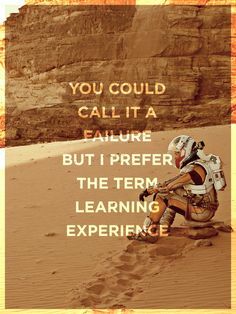 But it’s good enough for now. Looking for instructions on Mac OS X app resets on duckduckgo and google doesn’t yield many useful results. 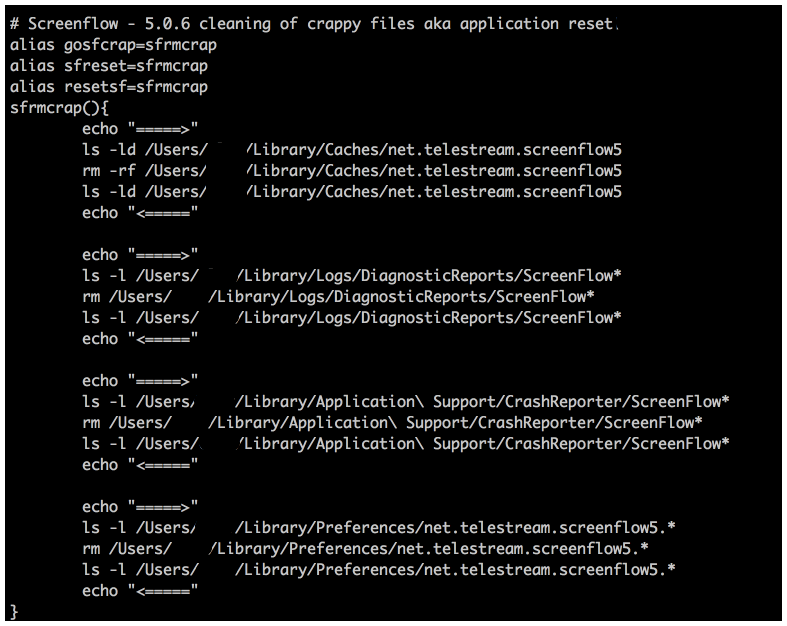 CleanMyMac 2 is pretty good about showing application files that relate to cache, crash, and plists. Using these as a guideline it is fairly easy to create a bash alias to bring out a somewhat big duct-taped club for ScreenFlow’s settings and to deal with a recurring crash.